Whether it’s a new build or an extension, a rewire or a new consumer unit. We cater for everything. 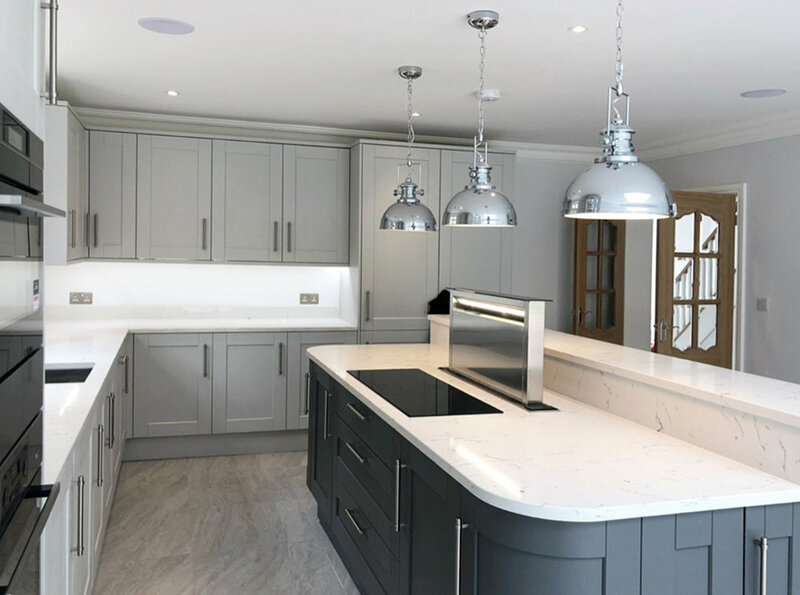 We work closely with the main building contractor to ensure a smooth installation process for the client, making sure a high specification finish is achieved and all building regulations are met. 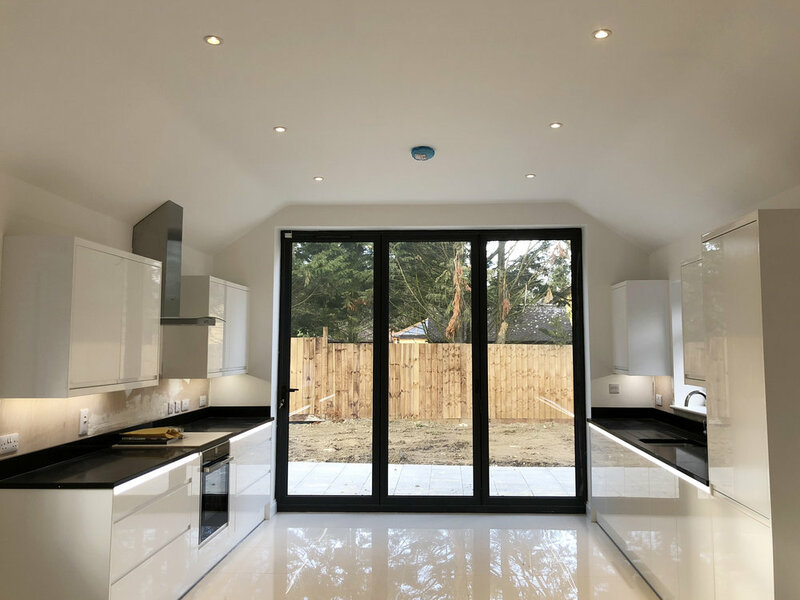 Improve the functionality of your home with our expert advice on planning and budgeting for a single, double or side extension to your home. 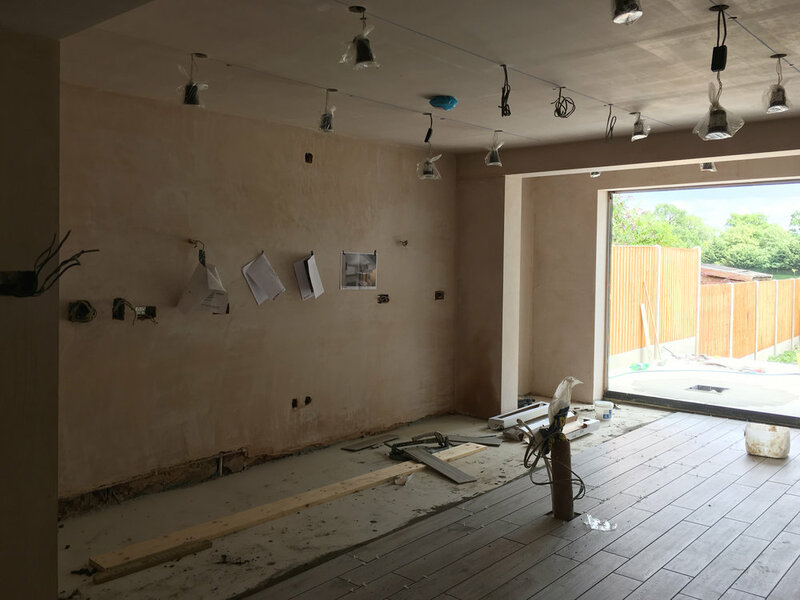 A new kitchen, part or full rewire. We make sure there is minimal disruption to your home and keep dust and mess to a minimum. 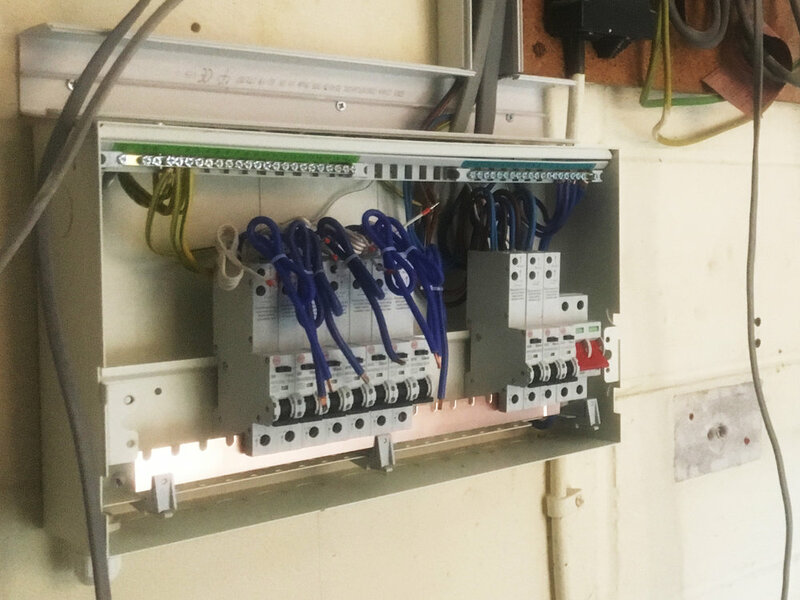 We carry out upgrades to your old consumer units in line with current regulations, making sure you fully comply and are safe.